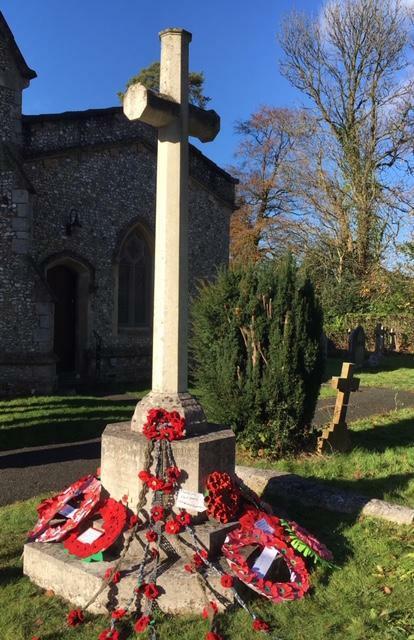 What an honour it was to attend the Remembrance Day service at Holy Trinity Church and watch pupils from both the Infant and Junior Schools lay the wreaths they had made in school last week. 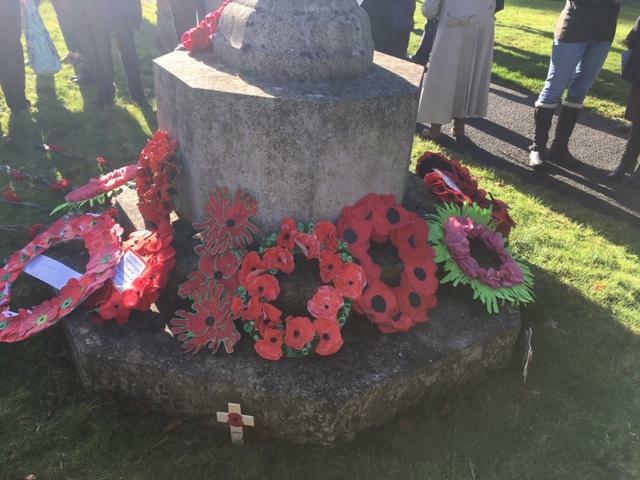 The weather was kind and the sun shone as we stood together in silence, remembering those who had lost their lives in conflict. 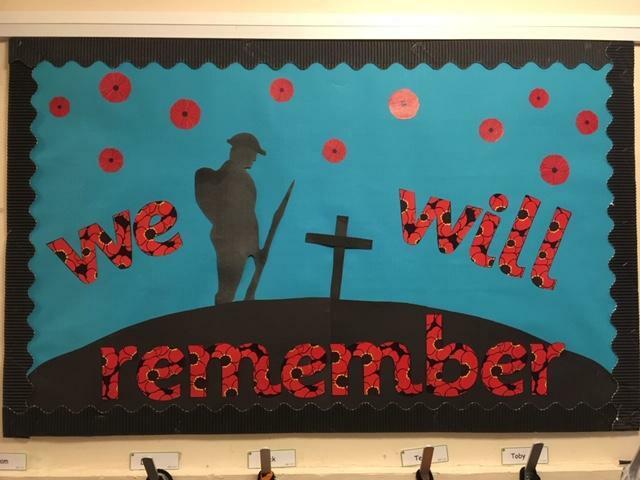 We teach the children about Armistice Day each year and hope that we have now started an annual tradition of joining the wider community in their act of Remembrance.